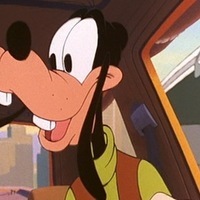 Casting Call Club : A Goofy Movie Fandub! 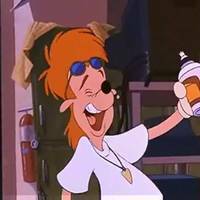 Casting Call for A Goofy Movie Fandub! 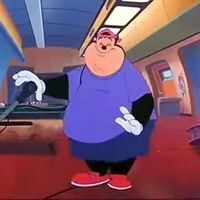 About A Goofy Movie Fandub! BUT I will do clips and songs of the movie and replace the voices of the original to our fellow cast members. Recent Video of the project; Still accepting roles! It's really in his name! 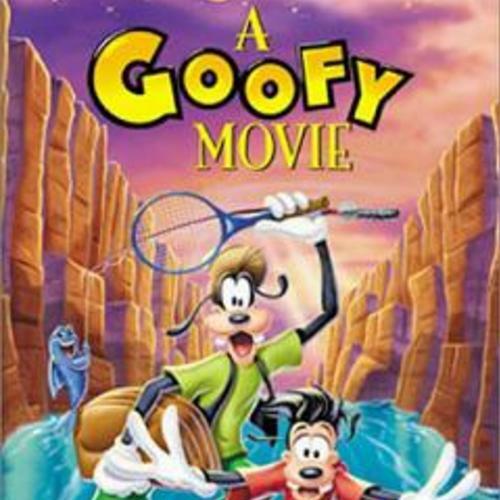 Goofy is a main character in this movie following after his son, Max who he takes on a fishing trip. He is amazingly optimistic and loves his son very much. Though he does certain things that embarrass our protagonist without realizing it. He has a specific accent , it's more...goofy. Throughout this film, he remains loving and always there for Max. C'mon Maxie! We got to get some road behind us! Let's get this show on the road! From "Nobody Else But You"
You even lied to me! I know that! I just wanted to be part of it. [calmer] You're my son, Max. No matter how big you get, you'll always be my son. The main protaganist of this film! Max is a pubescent teenager who is adorably clumsy yet thinks way too much about his image, because of this, he strives to leave his school as not just a "goof". He is bad tempered as any moody adolescents are. 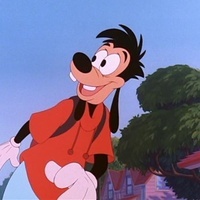 even though Goofy is his father, he hates to be seen around him at times due to his status being at risk. Though all in all, he loves his dad and adores his enthusiasm. Uh, yeah! He, he's doing a concert next week in L.A.! go with me, that is, to the ... party. Of course if you don't want to I'd completely understand! (All smooth and suave) I'll, uh, call you later! No more Maxie the Geek, no more Goof of the week like before! She looked right through me and who could blame her? Plus I'm positive proof that I'm not just a goof! After today, I'm gonna be cruising! (angry, arguing with Goofy) I had to! You were ruining my life! I'm not your little boy anymore, Dad! I've grown up! One of Max's good friends who is surprisingly always laid back. He has a chill type of tone and is known for playing it cool even in an hour of trouble. Uh, huh! Max! Look! It's the leaning tower of cheeza! One of the three in Max's posse. He is the sweetheart of the group. Despite his unmannered father, the boy is softie. Along with his voice. He has a large figure yet gentle tone. Look, Max, if my Dad catches me with this he'll kill me! Are you sure we gotta do this? Hey, come on! Everybody in town knows about it, Max. You are gonna be famous, buddy! Especially with Roxanne. A friend of Roxanne's. She's blunt and academically intelligent. She may seem like a know-it-all but she's just as caring and sweet as her best friend. 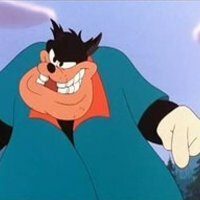 And also that I hope you can all attend my totally amazing end-of-school party next Saturday to watch the Powerline concert live on Pay-per-view. ...With all those kids in my house the place will be like a sauna so I'm all freaked out, but then I though, "Like, use it!" 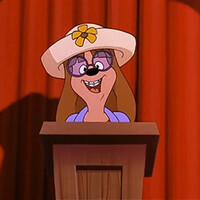 So my theme is gonna be: "Powerline Goes Rain Forest"! Too much? Roxanne, are you listening? See? That wasn't so bad! I told you men are easy to deal with! PJ's father. Known to be selfish and controlling. He talks in this bellow tone and is loud and blunt. (mocking) You have such a way with children! Pleh! Step aside, Goof. Let a pro show you how it's done. Okay! Who's next over here? Heh, heh! Oh, hello precious..
Wrong, Goof! Look, if you keep'm under thumb, they'll never end up in the gutter!